Looking for a new pair of sunglasses? You've come to the right place! Whether you're buying a Christmas present for a loved one, or getting ready for next summer, you'll find what you're looking for in Ray-Ban's sale. The sale sees discounts of up to 50-percent on classic frames in Ray-Ban's online store. 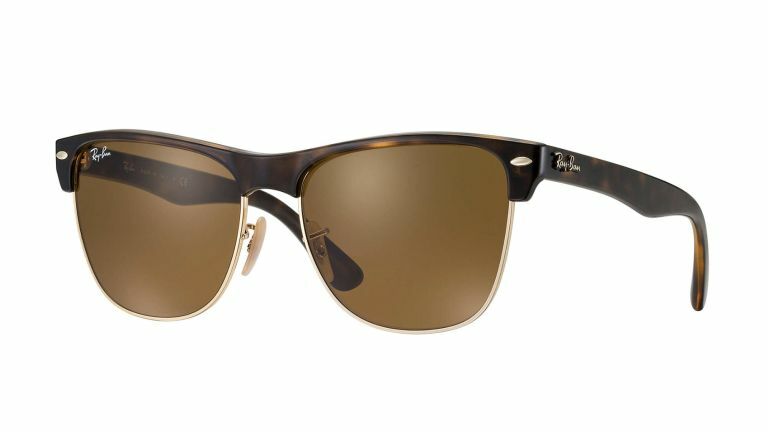 For example, you can get the very popular Clubmaster Oversized sunglasses for just £63.50! Not your style? How about the classic Aviator or Wayfarer frames for £101.60. That's a serious discount, and well worth your consideration if you're in the market for a new pair of sunnies. It's worth noting that while these deals are available at the time of publishing, they might not be around for long, and once they're gone, they're gone.